Hotel Acapulco Lloret has been accredited by the Public Health Agency of Catalonia (ASPCAT) within the Mediterranean Food Program (AMED). 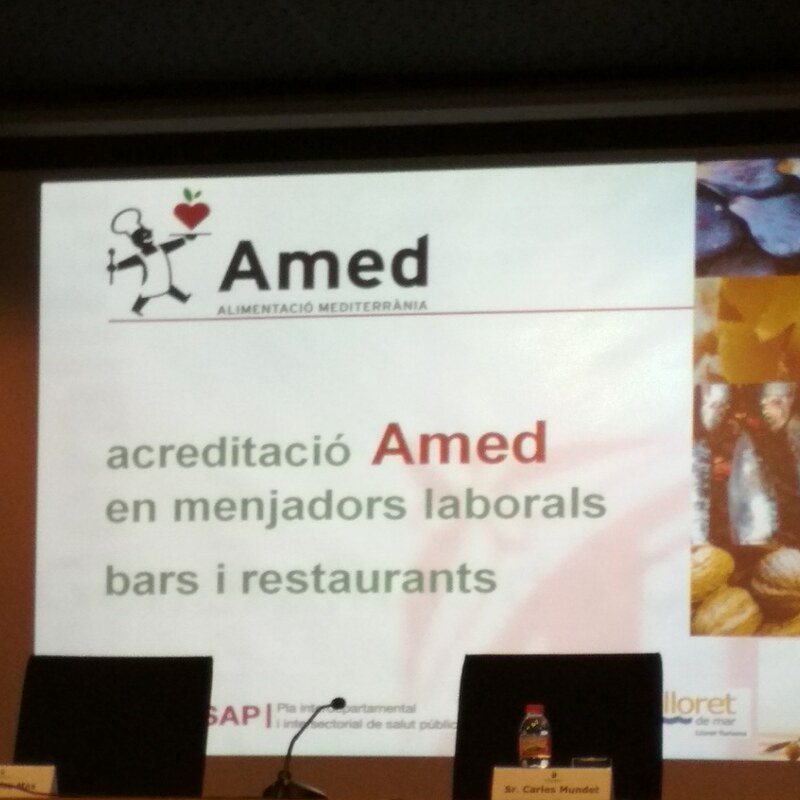 Amed is a Program that aims to promote the Mediterranean diet as a model of healthy eating in the field of collective catering. 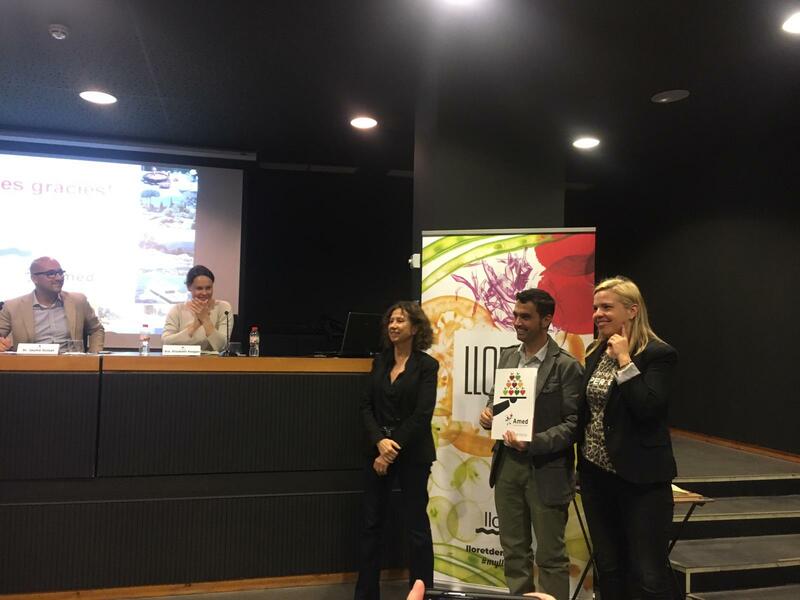 The Public Health Agency of Catalonia (ASPCAT) has published the food guide "Small changes to eat better", a new tool that helps to carry out a healthy diet. 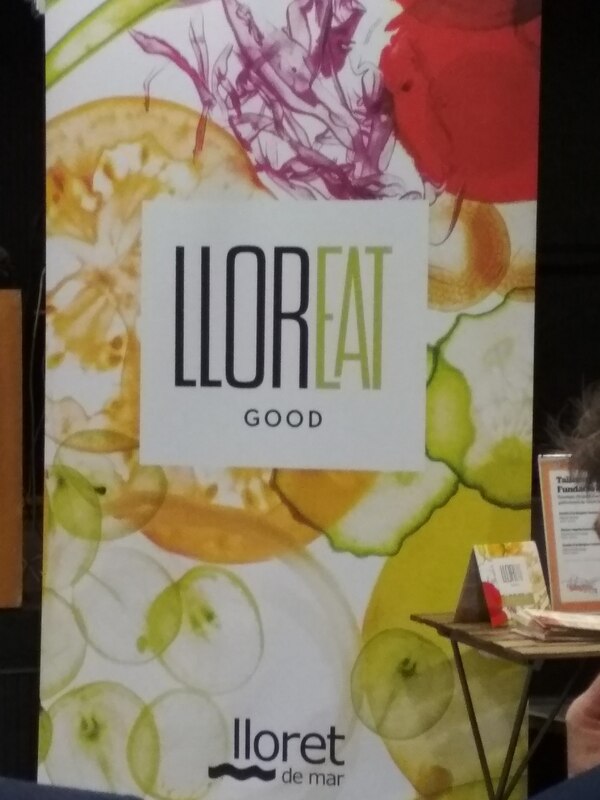 The guide is divided into three large groups of simple messages about food and the behaviors that must be promoted, those that must be reduced and those that should be changed to be healthier and more respectful of the environment. This tool allows identifying key aspects that, with minor modifications, can significantly improve the quality and sustainability of food.